This entry was posted on Monday, September 28th, 2015 at 9:57 pm	and tagged with editing, major revisions, Operation Awesome, writing, writing series and posted in Editing, Guest Posts, Revision, The Novel Project, Writing. You can follow any responses to this entry through the RSS 2.0 feed. Revising your work is definitely harder than writing it. 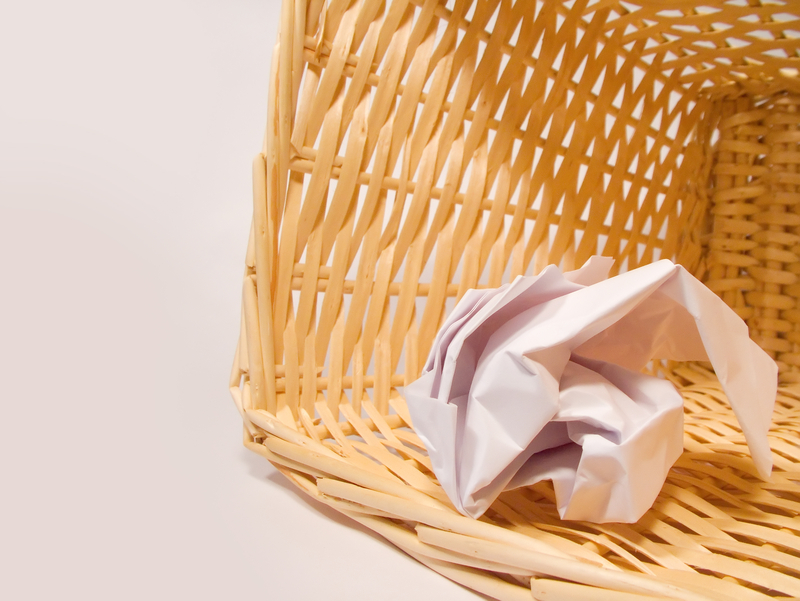 I write something and then stow it away in some remote folder of my desktop so that I never have to look at it again. 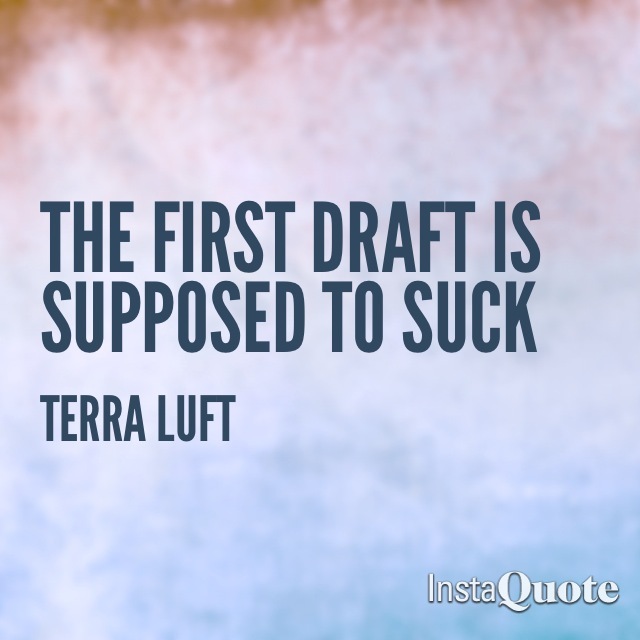 I am sure I am not the only one who wishes that the first draft would be the best. But, I, too, feel that there is no escape from it. You have to do it. Revise and edit, until you are satisfied. That is the only way to write something worth the reader’s time.